Alice Walker's novel The Color Purple has been a bestseller since its release, and the musical based on the book is similarly crowd-pleasing. The show tells the story of Celie, a black woman abused and stifled by the men in her life to the point that she sees no value in herself. But with the love of her sister, and the friendship she develops with her husband's mistress and the other women in her small Southern town, Celie begins to realize that even she is worthy of love and respect. 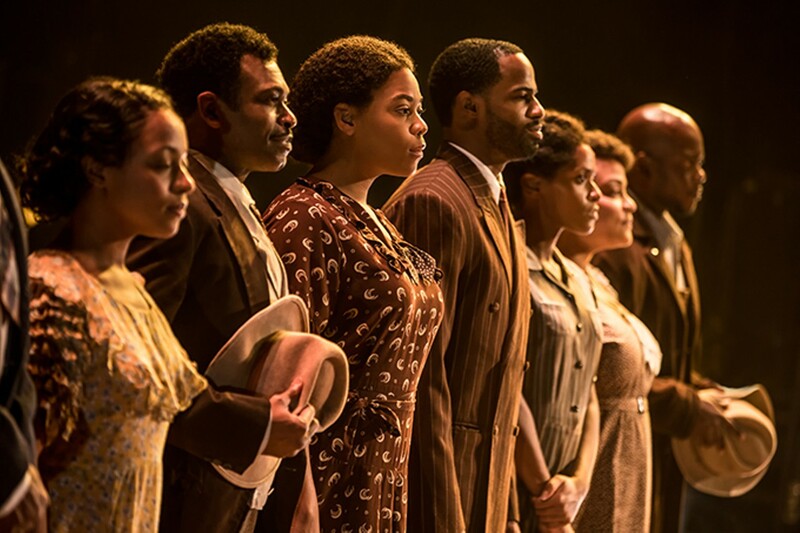 The current Broadway revival of The Color Purple is performed at 7:30 p.m. Tuesday through Friday, 2 and 7:30 p.m. Saturday and 1 p.m. Sunday (March 20 to April 1) at the Fox Theatre (527 North Grand Boulevard; www.fabulousfox.com). Tickets are $25 to $85.